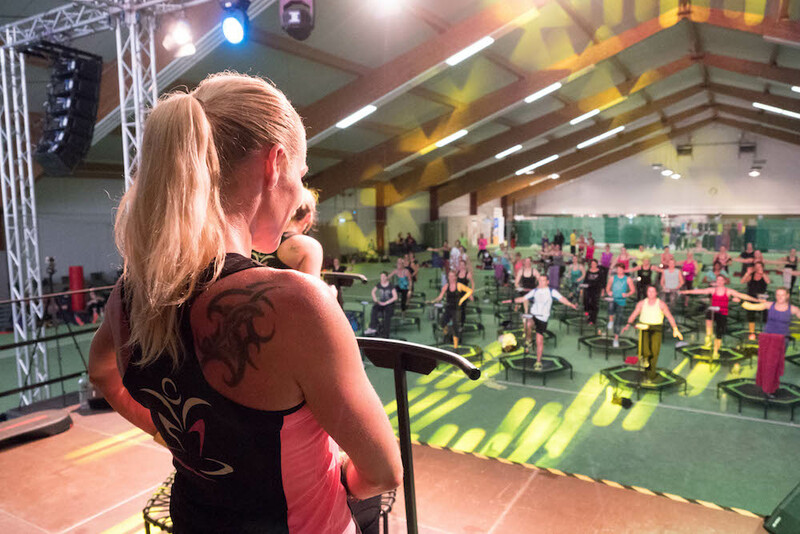 …since 1995 Pure Emotion has been organised almost 300 big events with about 40 presenters in Germany. With up to 800 participants this convention is one of the biggest. We are happy that we could be part of this great event this year. 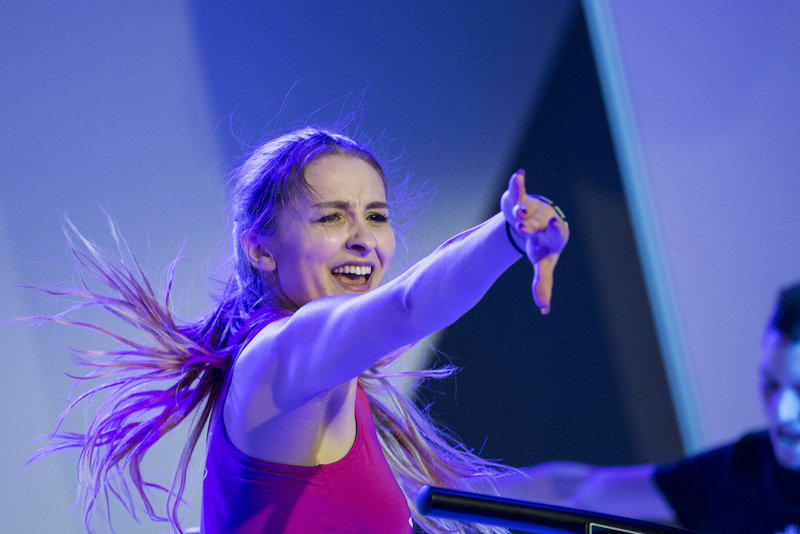 Salva Oliva, Nikos Kelly as well as Alicia and Elena Bladin got all participants sweating and smiling. Thanks to perfect organisation and amazing support this convention has been a unforgettable experience for us and also for all the motivated and enjoyable people. We will come back soon!